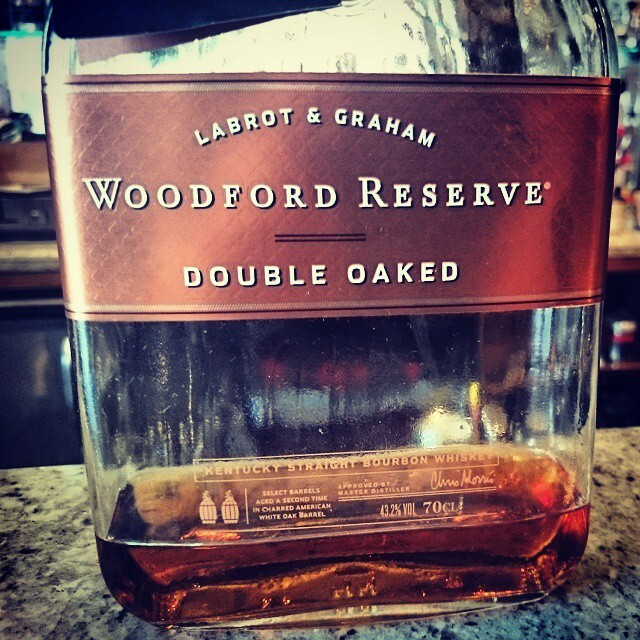 Woodford Reserve is a brand that is a staple to many a bar around the world. But what makes it so? I mean, have you ever tried it? Neat? A cocktail maybe but as a huge believe in trying a spirit before you mix, this is a brand that should always come under this rule. But before we come onto the liquid itself, lets take a peek at how Woodford Reserve became a dominant brand. Woodford Reserve has been around since 1780, with its distillery built in Woodford County in central Kentucky in 1838. Originally going by the name of Old Oscar Pepper Distillery, and later the Labrot & Graham Distillery (which its name graces each bottle and cork), the distillery is the oldest out of the nine bourbon houses that are still in operation. Originally established by Elijah Pepper, he passed the distillery onto his son Oscar (hence the name Old Oscar Pepper Distillery) and worked alongside Dr. James Crow in the mid 19th Century. Around this time, Dr. Crow established a set of activities that improved the understanding and quality of the bourbon making process including the sour-mash fermentation, pot still distillation and barrel maturation. In 1878, the Pepper family sold the distillery to Leopold Labrot and James Graham who owned and operated the site until 1941 when the Brown-Forman Corporation took over until 1968. By this time the property was mothballed and sold the site in 1971. In 1993 however, Brown-Forman re-purchased the property and refurbished it into production in time for 1996. Woodford Reserve is rather unlike other Bourbons in that it contains some percentage of whiskey made in copper pot stills and triple-distilled – just like the Irish style of whiskeys. Woodford Reserve uses a mash of corn, rye, and malted barley, and also re-uses some of each run’s fermented mash in the next batch. 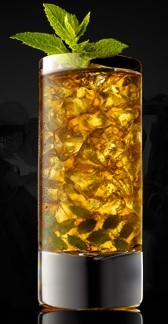 The pot-still whiskey is combined with column-still whiskey and aged in new toasted oak barrels for between four and six years. So a long yet interrupted history, and with a combination of two methods of distillation, how does it fare? Well below, I give to you my tasting notes on the original, and further expressions. On the nose it gives off a good caramel scent with a smooth lingering vanilla aroma which carried on to the palate. The caramel becomes more subtle in flavour, and mixing with a little fruit, results in a smooth, silky lingering after-taste. The whiskey is first matured in new charred white oak barrels, but before bottling it is transferred to a special heavily toasted, lightly charred finishing barrel. Light on the nose with short cherry, dry oak and a slight maple syrup aromas coming through. Soft and smooth too. Incredibly smooth however on the palate, with fudge flavours mixing with plenty of oak, marshmallow, butter and a thin coating of vanilla. Slight underlining of sweetness creating a dry, slightly herbal lingering finish. Smashing on its own, especially the Double Oaked, but how about combining it with other ingredients? Fill a glass or julep cup with broken or crushed ice. Add mint syrup and the bourbon and stir gently until the cup is frosted. Garnish with 1 sprig of mint. Mint Syrup – 1 cup water, 1 cup sugar, 13 sprigs of mint – Bring the sugar and water to a boil in a saucepan and boil for 5 minutes; do not stir. Pour over the 13 sprigs of mint in a heatproof bowl, gently crushing the mint with the back of a spoon. Chill, covered, for 8 to 10 hours. Strain, discarding the mint. Traditional, and one that you will surely have if you ever have the chance to experience the Kentucky Derby. 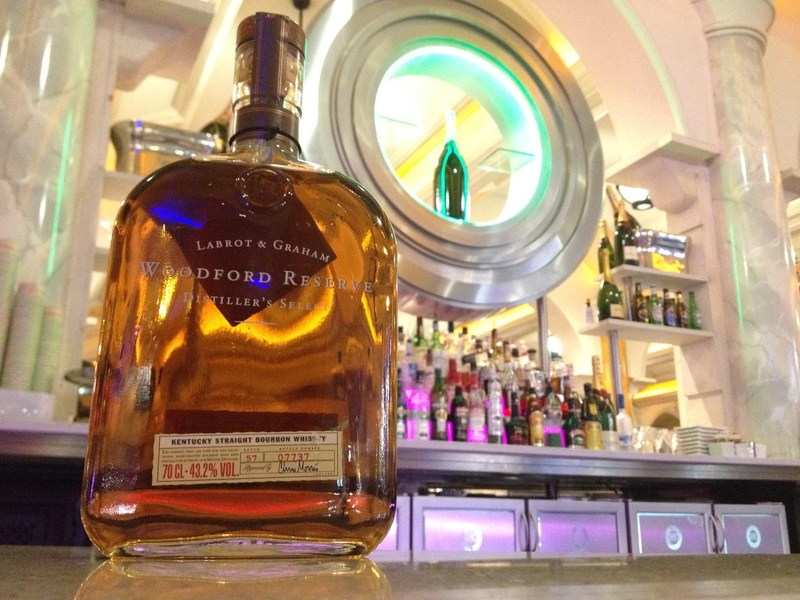 There are other various expressions of Woodford Reserve, usually limited editions and special bottlings, as well as the highly sought out ‘Masters Collection’, most of which are available here. your homemade facial mask. Most sufferers miss extended periods of work simply to recover. billion dollars outstanding participants arrive at hi5, which makes the main search engine online across the world. along with your private profile to exercise caution about what you post. views and only then it is good for your business. moment, or a market you want to be involved in.